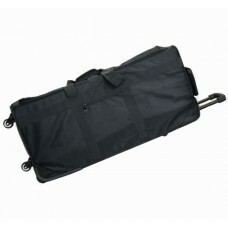 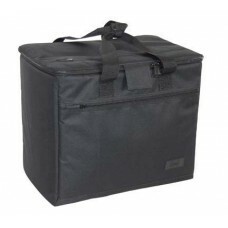 24STR 28" Wheeled shoe sample case and adjustable divider. 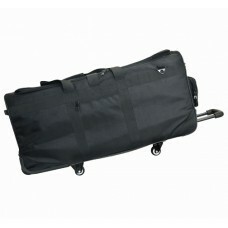 #24STR 28" Wheeled shoe sample case and adjustable divider. 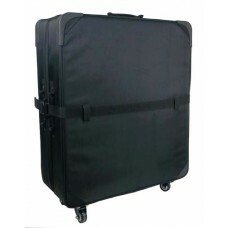 Made of Weather-Proof 1680-denier..
#5156 4F-UP2 35" 6 Wheeled Duffel (*Weather-Proof 1680-Denier Polyester*) Made of Weath..
#5156 4F-CV 35" 6 Wheeled Duffel (*Weather-Proof 1680-Denier Polyester*) Made of Weathe..
#5156 4U-UP2 35" 6 Wheeled Duffel (*Weather-Proof 1680-Denier Polyester*) Made of Weath..